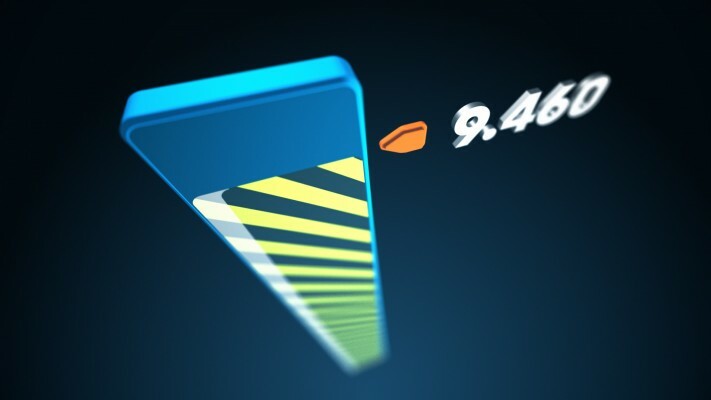 Designed to create any type of loading or progress bar, fast and easy. 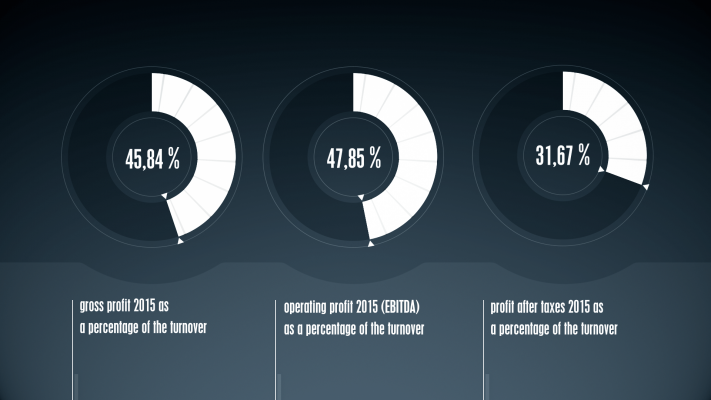 No more aligning, masking and fiddling around with expressions to create a simple bar. LoadUP! creates all the necessary shape and text layers, inserts key expressions and adds convenient effect controls for easy customization. With LoadUP you can create any loading bar along with a text layer, pointer(s) and a ton of effect controls to customize it to your liking. Upgrade notice: v1.65 is free for all existing users! Examples of sectioned circular bars. The first example was created by creating three sectioned bars and combining them to create one full circle bar. LoadUP! can be run as a dockable panel (will be visible and run from the "Window" menu in After Effects) or in "window" mode" (visible and run from the File -> Scripts menu). The mode depends on which folder you install the script in. Great care has been taken to make sure that most properties controlled by LoadUP! expressions is unlocked and editable. The text layer(s) that the script creates is completely independent. This means you can edit, move, scale, rotate, etc. the layer in relation to the bar. You can even delete the text layer you want without affecting the functionality of the script. on both Windows and OS X platforms. If you encounter any bugs please open a support ticket describing the problem as detailed as possible including screenshots. Please be patient, I am just a motion designer like you! LoadUP! has a unique feature that prevents the annoying character wiggling you get when animating (counting up or down) a text layer. When "separate digits" is checked, LoadUP! 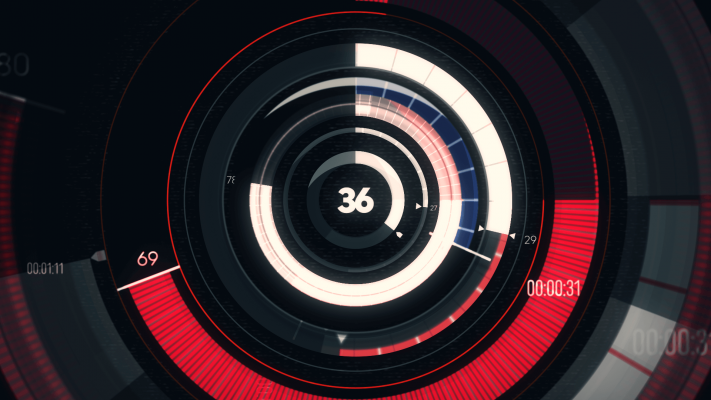 puts every necessary digit to a different layer and animates all of them just like being a single layer. This way you can use whatever font you prefer, without worrying about character widths, mono-spaced fonts etc. LoadUP! comes with 10 carefully picked color presets to easily change the look of your bar. Additionally, you can fully customize every part of the bar. You can set the color of the filling, stripes, text, pointer, background and outline. [ APPLY ], LoadUP! randomizes the colors and applies them to the selected LoadUP! bar with a single click! This is an example of some of the effects controls that you will find in the effect panel of the shape layer that LoadUP! creates. Only the effect controls that are needed are added to the effects control panel. effect controls will not be added as they are redundant. 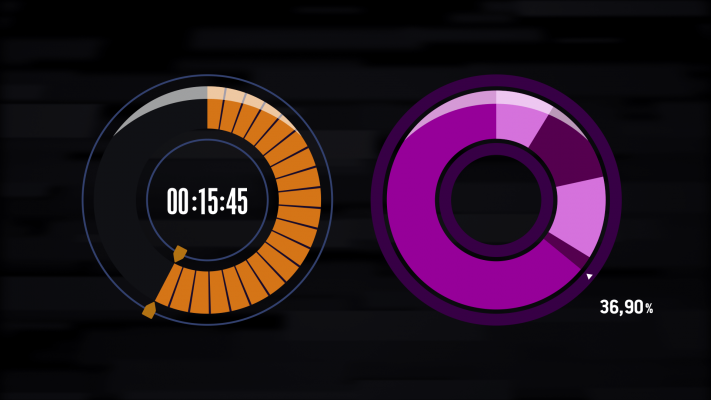 added: "Circle Section%" At last you can now create circular sections of a loading bar. The "Circle Section %" adjusts how much of a full circle the loading bar should cover. added: one additional numbering mode: "timecode or frame count of current Comp". This mode shows the current timecode -[HH:MM:SS:FF] or frame count- of the composition that the bar is created in. 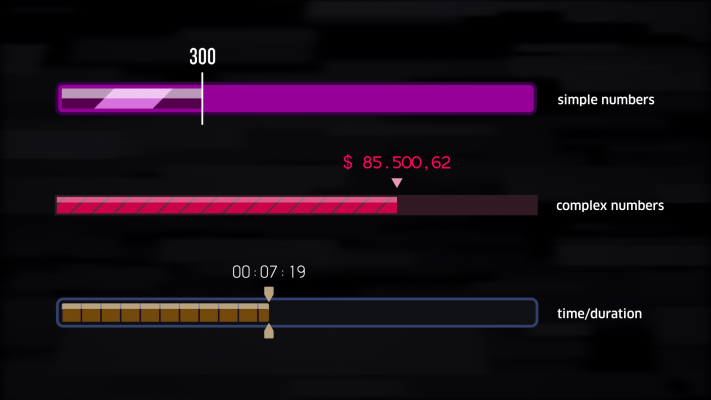 The 'Completion %' is automatically connected to the current time indicator. 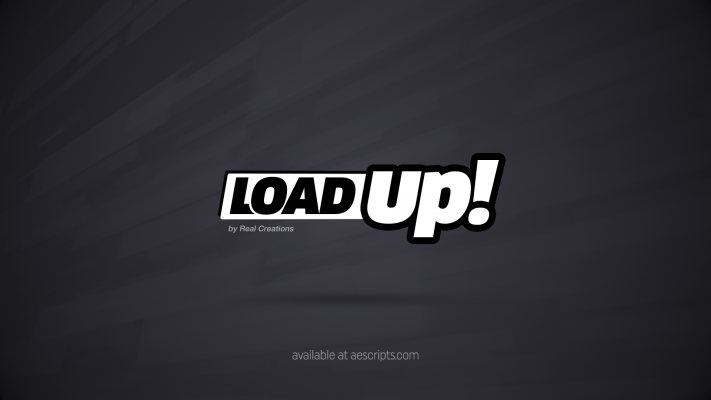 added: Option to install LoadUP! 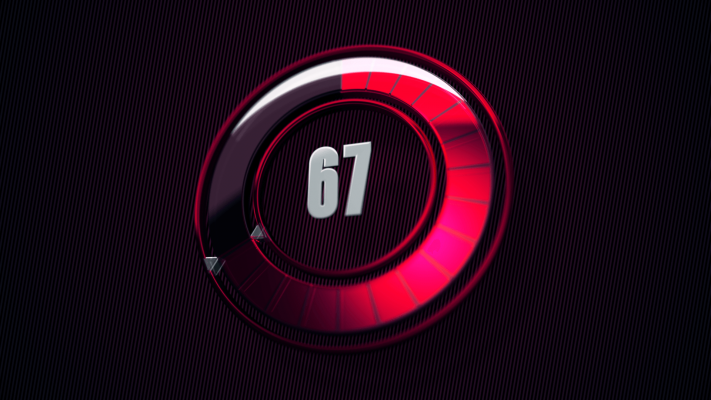 custom effect controls on After Effects CS6, which eliminates the ‘missing effect’ warning. optimised: renamed "Reflection Amount" to "Reflection Coverage %" which is now relative to the bar height.